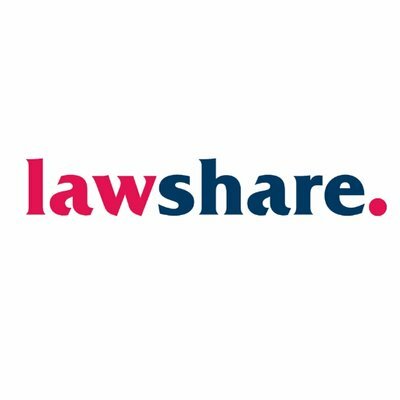 We are pleased to be exhibitiung at the forthcoming Lawshare conference. Further details about attending the conference can be found here. The conference will commence with a panel session containing leading industry individuals (including JMW’s senior Partner and former Managing Partner of Pannone Solicitors – Joy Kingsley). The panel will be encouraged to share expertise and practical guidance on how to achieve success in a leadership positon. Carter Corson, renowned Business Psychologists, will follow and host an interactive session with attendees and provide riveting insight into the ‘psychology’ behind leadership development. Christina Blacklaws, The National President of the Law Society, is our headline speaker and concludes proceedings by providing an insight into her aims and aspirations for her tenure at the helm of our professions governing body. A drinks reception and meal in the luxurious surroundings of the Lowry hotel then follows where you can discuss burning issues, the days content or generally socialise with other like-minded professionals in the industry. Electronic Bill of Costs – where are we now?